Shazwani Hamid's Blog: Sigh... Another Impostor! Haiyaaa, gila punye oranggg. Maybe budak budak baru nak up kott. i think u should better watermark ur pic..scary dowh! helo shaz, that's really scary..you are not 1st blogger yg i jumpe jd mcm ni..scary sgt..u memang kene watermark kan gambar..watermark tgh2 so that die takley edit/or crop the watermark..
just to inform u that i dh report kan sekali, but i can't select "someone i know" as we are not friend2 at fb. 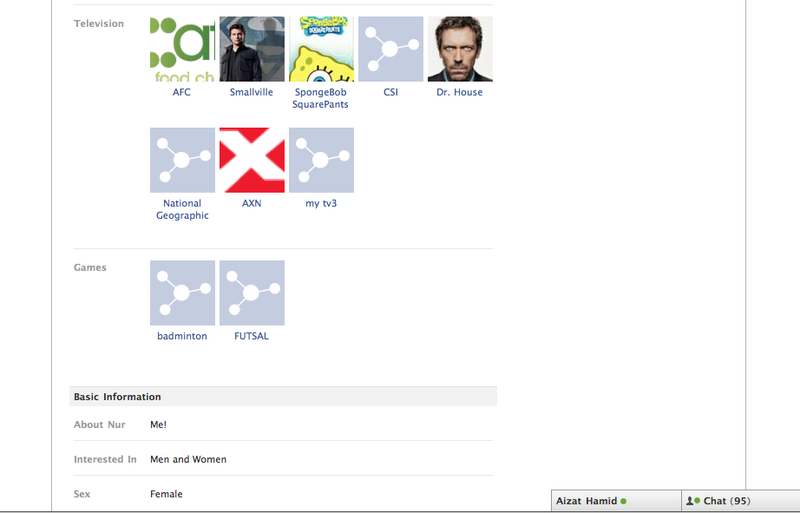 so i can only choose "does not reflect the real person" tu. Anyway, hopefully it will end quick, and do take care, knowing someone else is stalking u can be very very dangerous. 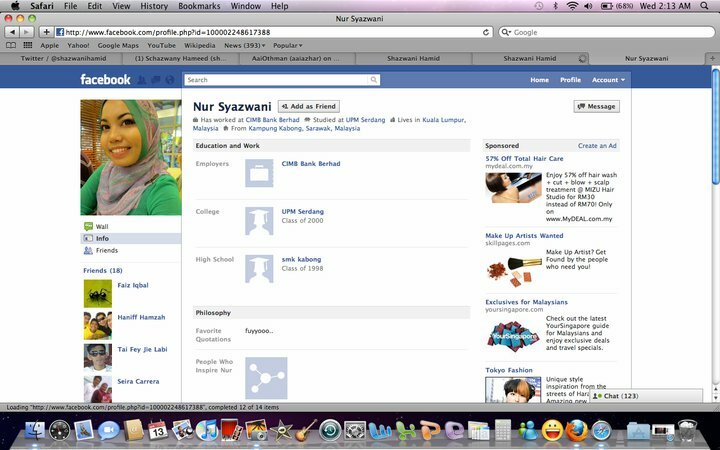 haisyoo.. zaman sekarang mcm2.. takutlah dik..
nnt akak tolong reportkan kat facebook gak k..
i've experienced that too. just once. 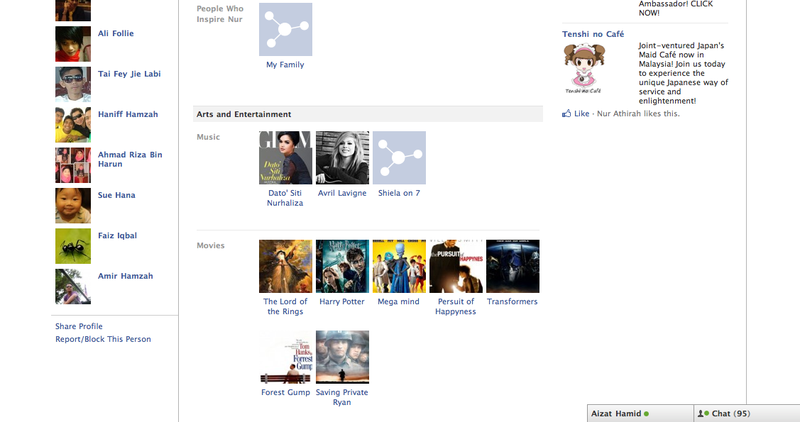 tekejut sgt cos my husband who discovered it at facebook. my family members and close friends reported the fake account n alhamdulillah fb closed it after 2 or 3 weeks later. kalo akak x silap..got few trick to add into our blog--x not allowed to RIGHT CLICK--means x way to copy /save ur picca..mungkin wanie leh try nanti..sorry xtau apa nama widget tuh..serious shocked baca entry ni! 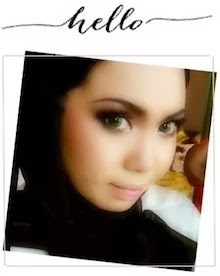 !kesian wanie..
my senior's pic, got stolen too. she is sooo pretty. so the impostor stole her pics and start making friends with bunch of guys(retarded one, checking pretty girls profile to woo them) out there. she even replied to comments like "hi awak comel lah" etc. i guess your life just so amazing, people do want to be like you. isshh mcm2 dorg ni kan, plis lah nak jd fakers la hape laa, kelakar giler! May be she wants yo be like you but she just can't afford to have such luxury. I think, you should make all of your pictures secured. I don't know how to do it, but people can't right clicked on any of your post & pictures. As salam...peminat fanatik you tu Wani...btw what happen to your sister's blog, I mean Hanis. not available anymore? hai! i'm one of ur so-called stalker..ekeke..betol dik, akak rase awak kene watermark gambar2 adik.diorg (ramai kot) ni pathetic tol! (emos...ekeke). ha, tu je nak cakap. was ur silent reader all this while.. i've tried searching for this girl's page on FB but couldn't find her.. I've been a silent reader but i feel that I need to say something here. I have the same thot -- that a guy is behind this fake account of yours. I think the reason why people do this is because its always easier to be a "lady" when requesting to be friends with people he doesnt know (or people that he want to stalk). I think the motif of putting up pictures of you and family is so that 'she' looks normal and not threatening to the strangers in 'her' friends list. This is dangerous as people put up a lot of personal information and photos in FB, and once 'she' get hold of this information, they get the power (like in this case) and can do a lot of things with it. Just be careful ya! dah takde keje agaknya orang itu ye? 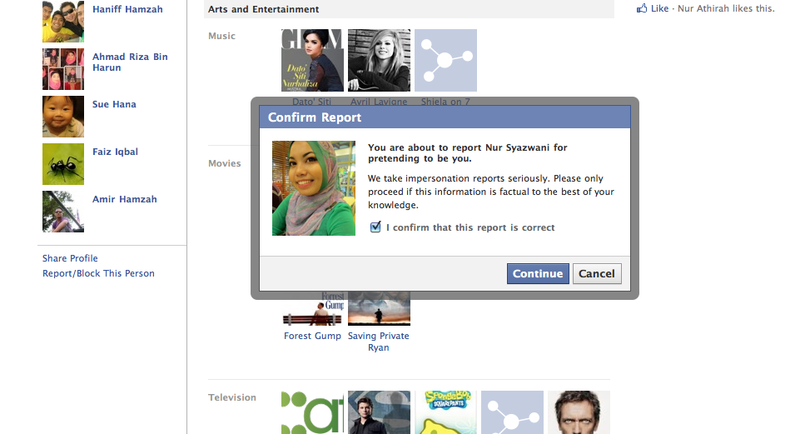 Done reporting that person on FB! 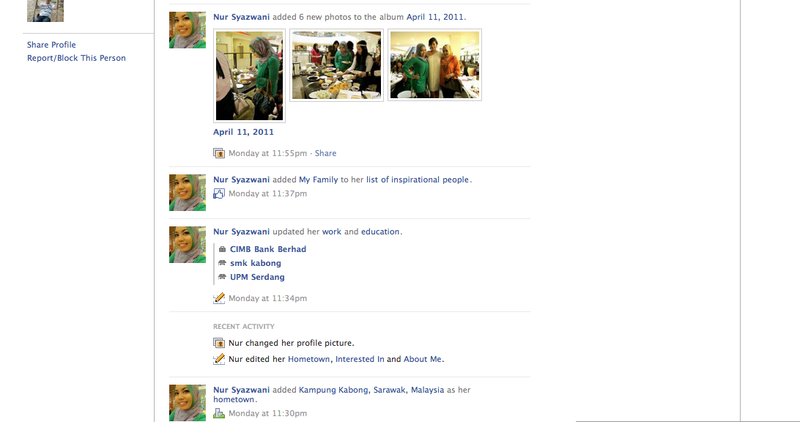 Dear, I've reported to FB that this person is pretending someone I know and I was asked to tag whom he/she pretended. I believe you will be receiving a message in a while with the message to report this profile, hopefully this account will be closed with numbers of report. Know what? It happened to my younger sister too, twice!! 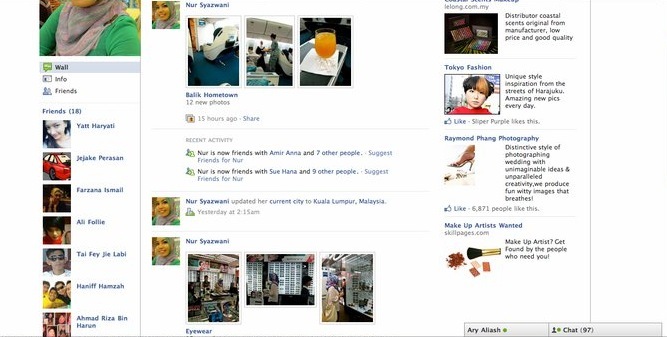 That fake girl created profile using my sister's info & photos on FS & FB. The worst thing is she even chat with some of my sister's friends!! !